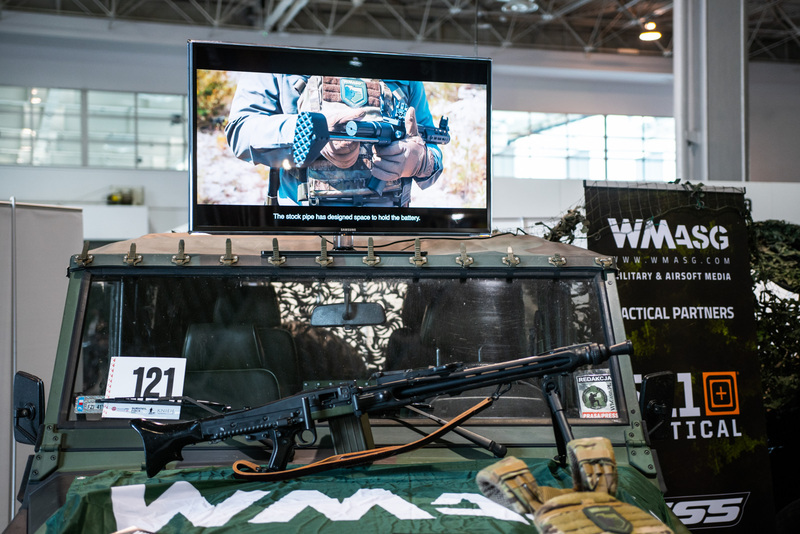 This year's Survival Force Expo in Poznań have begun. It is also an opportunity to meet us personally and see interesting replicas at our stand! 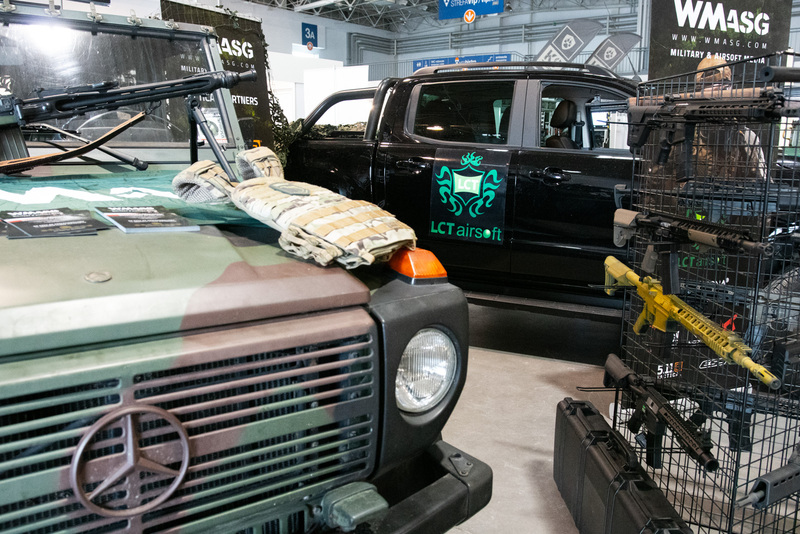 Survival Force Expo is a new military and shooting fair dedicated to the shooting, defense, military and survival industries. It is also an official airsoft trade fair. 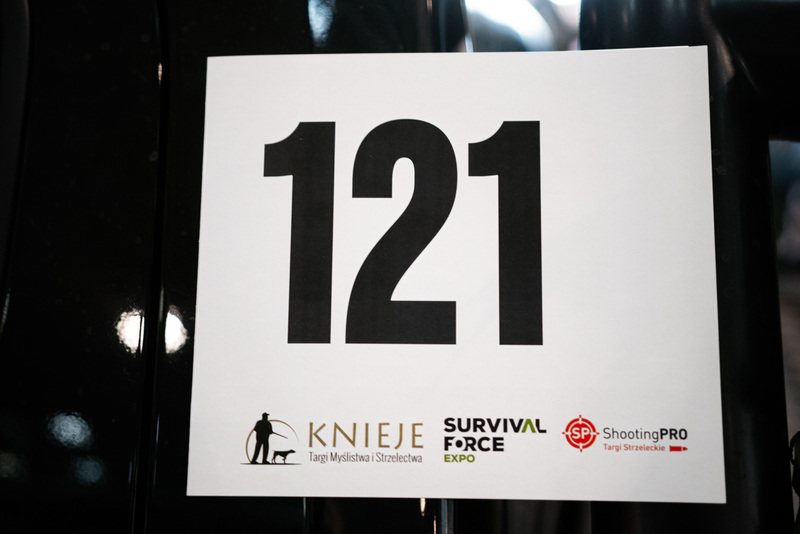 Apart from SFE, the ShootingPro trade fair - addressed to sports shooting enthusiasts and Knieje - a hunting fair, may also of interest to some. However, this is still not all, because at the same time, Boatex, Rybomania and Tour Salon are held at the Poznań International Fair. In these days, Poznań celebrates six passions. We also have three unique replicas by Viper Tech, Rare Arms, Vega Force Company and a custom MG3. We have 5 tickets for you valid on Saturday or Sunday. The first 5 people who will write a proper answer to the following question in the comments section: which of support weapon of the Russian and Germany army we have with us at the fair, will get the tickets. Firma Rare Arms zaprezentowała replikę typu shell-ejecting gas blow back karabinu SR-25. Specna Arms G-Series: czyli o G36 SA słów kilka. An "uglier" sister of the SSG24 by Novritsch?